Flying squirrels make excellent softies, mostly because they’re so cute! 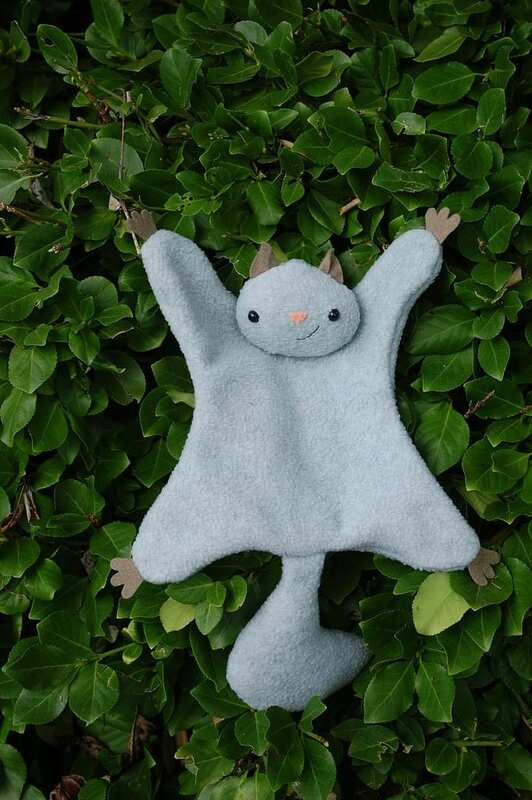 Here’s a simple pattern to make your own flying squirrel. You can sew him in about an hour and I think you’ll agree that this is one huggable squirrel. Take a look at this Dragon Stuffed Animal Plush, too!